« The Cycle of Arawn is a 2016 Audie Awards Finalist! New on Audio: TRAITOR, Rebel Stars #2! 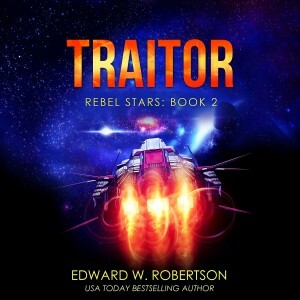 After a busy month in audiobookland, here’s yet another piece of news: TRAITOR, Rebel Stars #2, is now out in audio! Find it on Audible, iTunes, and Amazon. Add your Audible email and I’ll gift a copy your way. After, feel free to unsubscribe; this is just the easiest way for me to keep track of things. Hope this helps keep you busy until the next Rebel Stars book, which should be out in two or three months. Happy listening! 5 Responses to New on Audio: TRAITOR, Rebel Stars #2! Already own all the books, so I won’t ask for a freebie. I will wait for Audible to recognize that I have the ebook and lower the price before I buy this version. Oh, but I did just buy The Red Sea: The Cycle of Galand, Book 1 on Audible! I Love Whispersync. Oh yeah, Traitor’s probably not WhisperSynced yet. That can take a week or two for Amazon to process. “Already owning all the books” sounds like a great reason to deserve a free one. I’ve got some promo codes I need to use up and would be happy to get you a copy of Traitor if you want. Just email me at edwrobertson at gmail and let me know what email address is associated with your Audible account so I can gift a book your way. Hey, just wanted to encourage you to keep up the hard work. I have a really long commute in Houston traffic everyday and I can’t tell you how much better it’s been since I started listening to the Cycle and Breaker’s series on my way to work. I almost look forward to getting in the car. 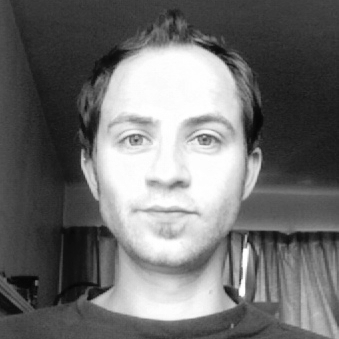 On another and completely tangential topic, have you thought about doing any kids/YA stuff? My 10 yr old daughter looks fantasy, but it’s hard to find stuff we both like to read and talk about (excluding Harry Potter and Brandon Sanderson Reckoners series). I think she would really dig your style but she’s not ready for all your content. Let me know if you get to Texas, you’ve got some fans down here! 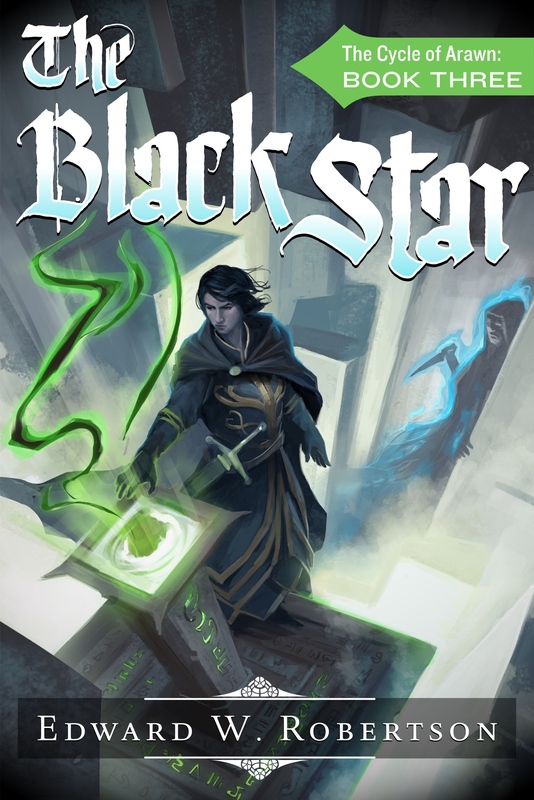 I have to say, i am nearing the end of Cycle of Arawn and its like saying goodbye to two friends ive travelled with for ages (i listen to the book on my commute) i see there are more out or coming out so thats great i get to listen to my buddies bicker and banter! but now i pretty much want to read all your stuff! dang you!